Tell me I’m not the only one who gets hungry on Thanksgiving Day while the big meal cooks! Even typing this, I can practically smell those glorious yeast rolls, the turkey, the potatoes wafting throughout the house. Yummm! That’s why we always make a hearty appetizer spread when we invite family and friends over for holiday meals. It keeps everyone busy, talking around the table, and keeps tummies from rumbling. While the real turkey is roasting in the oven, you and your guests can enjoy this fun and festive turkey cheese ball appetizer. If you’re in a hurry, you can put together this turkey cheese ball in about 5 minutes – can’t beat that! However, if you want to let the kids get involved in Thanksgiving meal preparations, this is the perfect recipe for them to help make. There’s no cutting or cooking required, and they’ll have a blast decorating their turkeys! Remove your pre-made cheese ball from packaging and flip upside-down. Using a spoon, scoop out a small amount of cheese from the bottom of your cheese ball and set aside. This cheese will serve as the “glue” for assembling your turkey cheese ball. Flip cheese ball right side up again and place in the center of a serving plate. 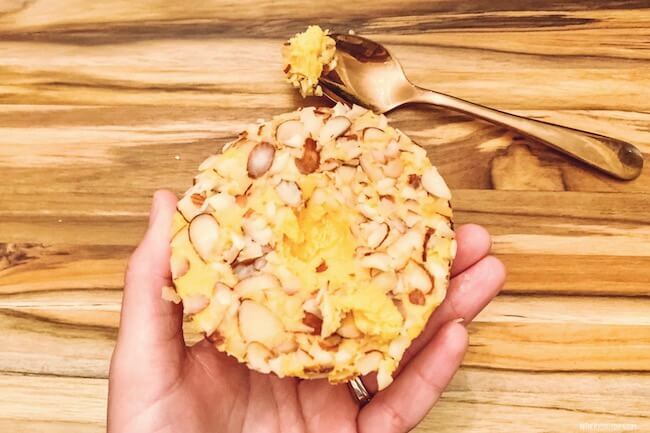 Take one pretzel stick and poke it into the front of your cheese ball. 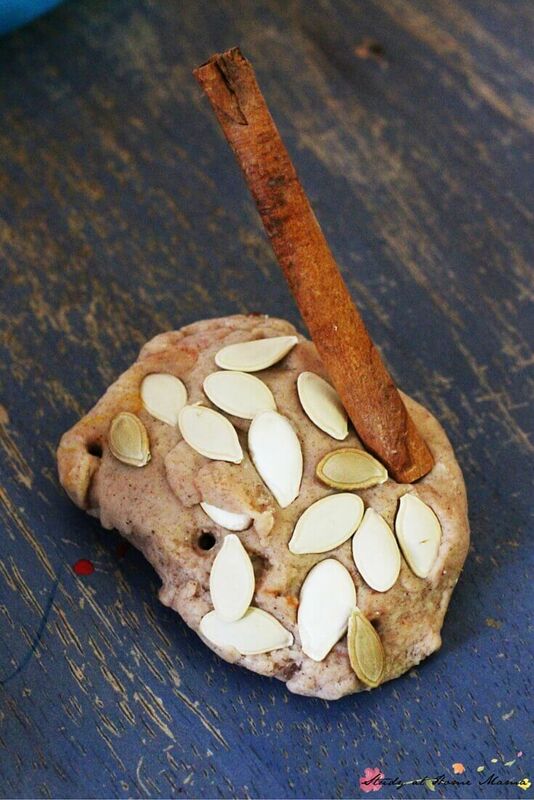 This will be your turkey’s neck. 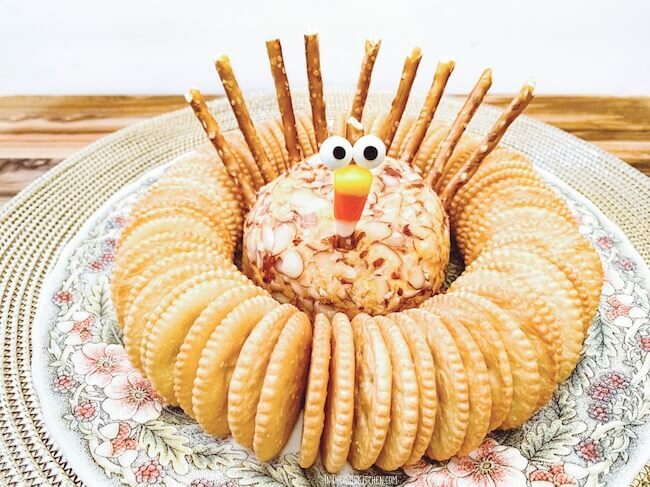 Take about 8-10 pretzel sticks and poke them into the back of your turkey in a fan shape. These will be your turkey’s feathers. TIP: I found these adorable Edible candy Eyes with eyelashes on Amazon! 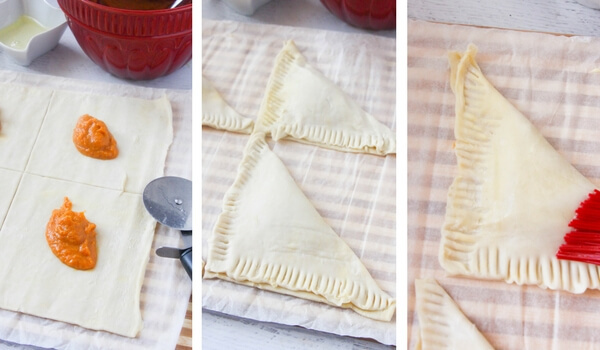 They’ll really make your turkey look cute as can be! After you’re done assembling, surround your turkey cheese ball with crackers and enjoy! 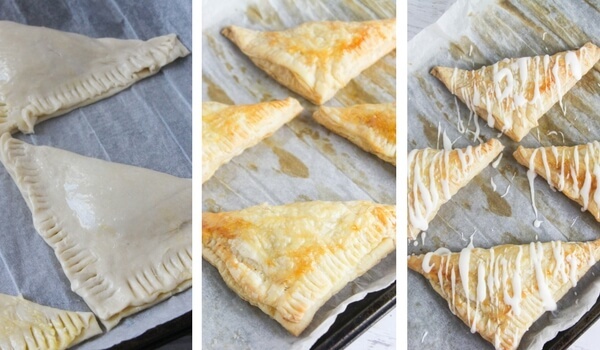 Ready in minutes! 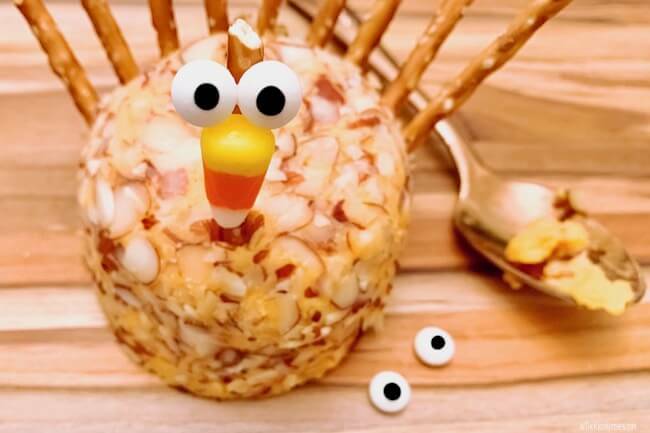 This turkey cheese ball is cute and delicious! Remove pre-made cheese ball from packaging and flip upside-down. Scoop out a small amount of cheese from the bottom of your cheese ball and set aside. This extra cheese will serve as the "glue" for assembling your turkey cheese ball. Flip cheese ball over place in the center of a round serving plate. 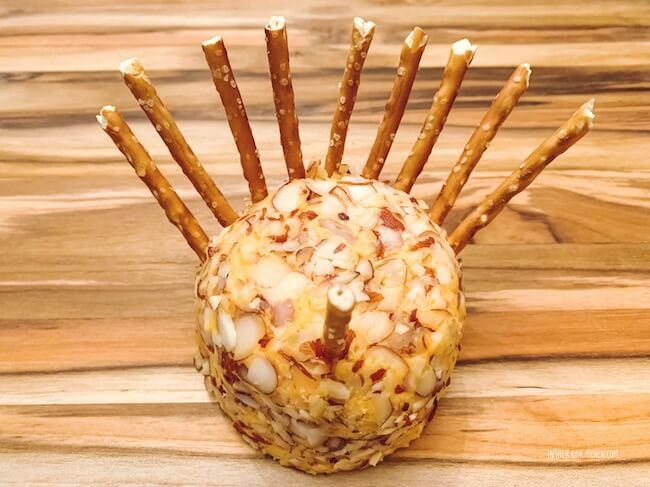 Poke one pretzel stick into the front of the cheese ball to be your turkey's "neck." 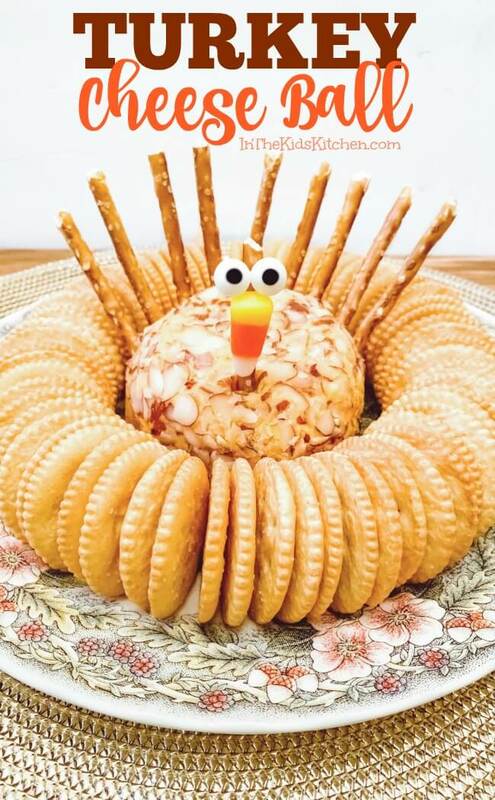 Take about 8-10 pretzel sticks and poke them into the back of your turkey in a fan shape. These will be your turkey's feathers. 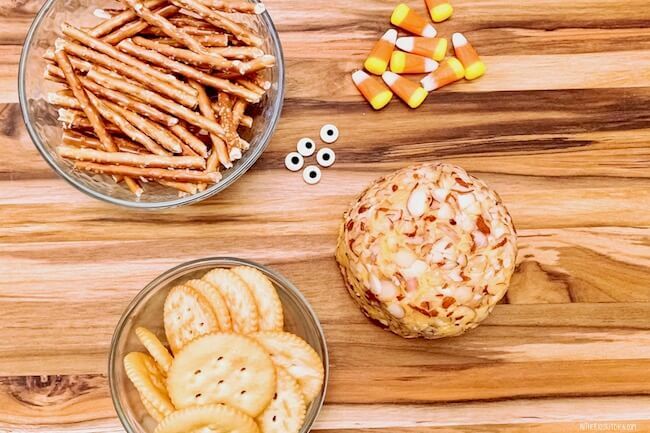 Use some of the cheese you set aside earlier to attach your candy corn onto the top of the pretzel at the front of your cheese ball. Then use more of the cheese to attach the edible candy eyes to this pretzel as well. Surround your turkey cheese ball with crackers and enjoy! Click here to see all of our favorite Thanksgiving kids recipes to make and enjoy throughout the month! 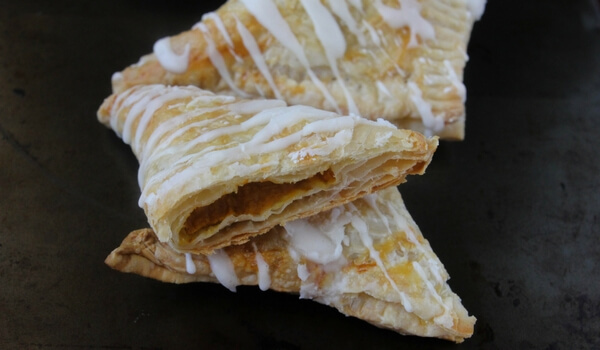 Inside: You don’t have to give up baked fall goodies on a gluten free diet! 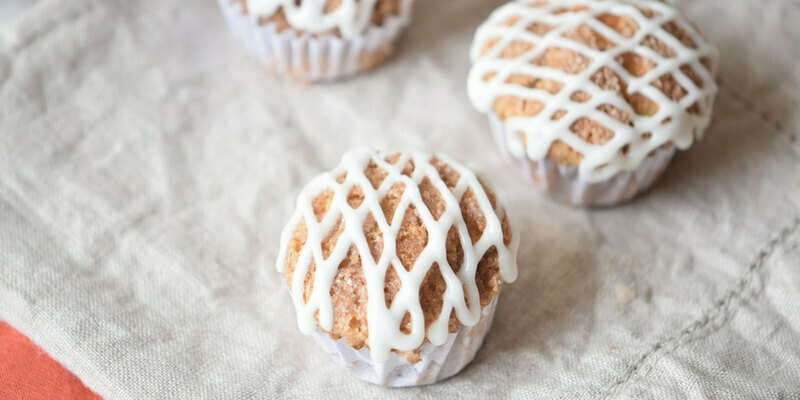 These homemade Gluten Free Pumpkin Streusel Muffins bring back the fun in holiday baking for everyone! 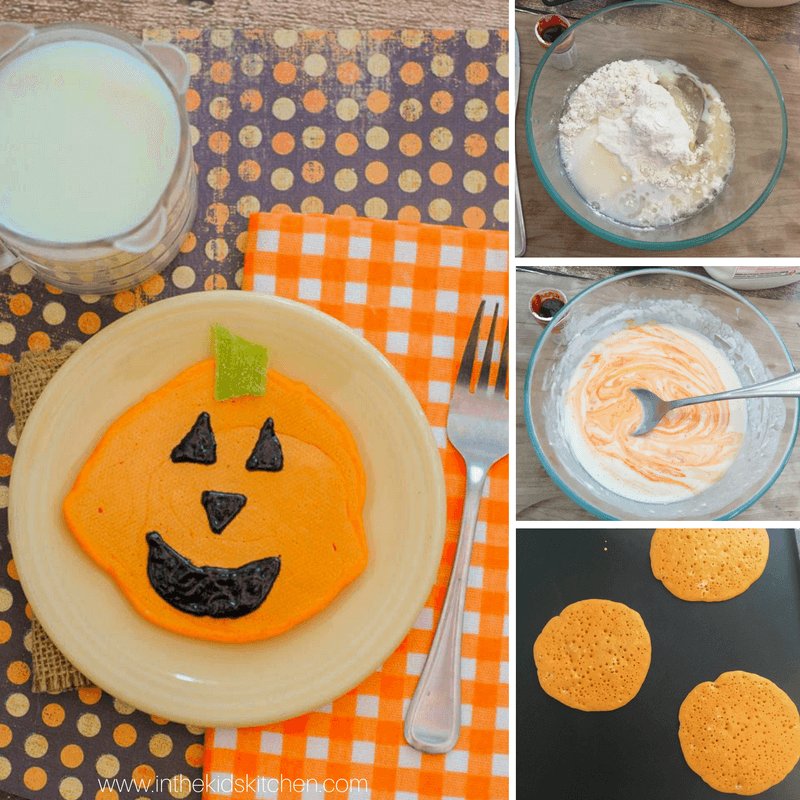 Every fall, we go a little pumpkin crazy – and I’m not about to stop now! 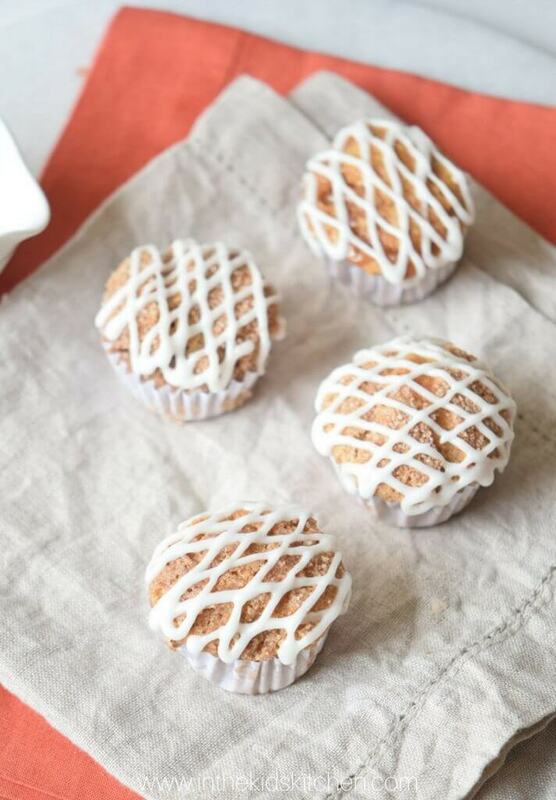 These Gluten Free Pumpkin Streusel Muffins are perfect for pleasing all party guests! 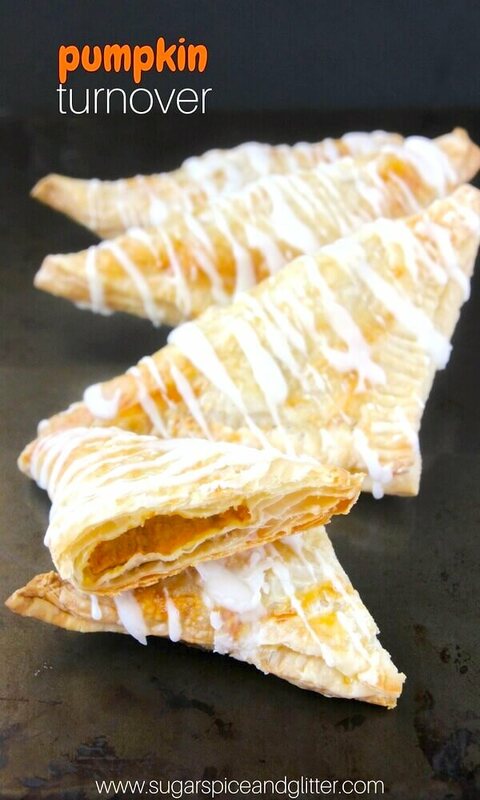 They taste so delicious that no one would would guess they’re actually gluten free if you didn’t tell them! 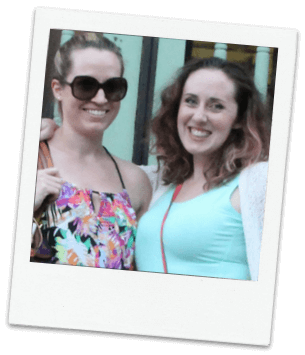 My family isn’t gluten-free but Stacey’s family is gluten-free and dairy-free so we’ve made a conscious effort to include not just healthy recipes for both “camps” but also indulgent baked goods that both of us enjoying eating. There are so many great-tasting muffin recipes out there for those of us who can eat gluten, but when you’re trying to accommodate a new food intolerance or entertaining guests that are gluten-free, it’s surprising how difficult it can be to find reliable gluten-free recipes that taste amazing. 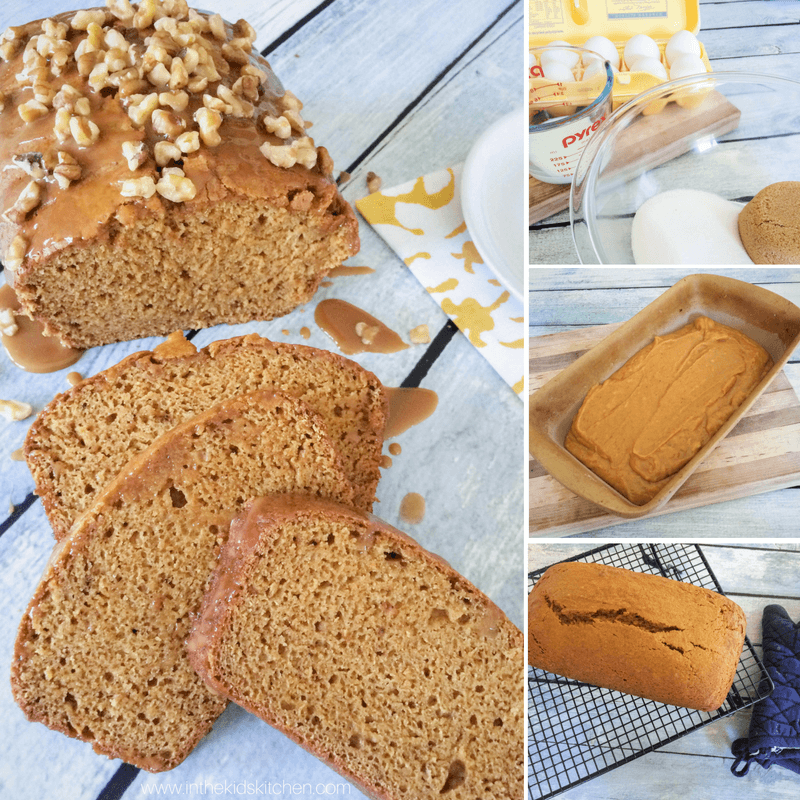 Gluten-free baking is super easy now, thanks to the wide availability of gluten-free flours, pre-mixed flour blends, etc. 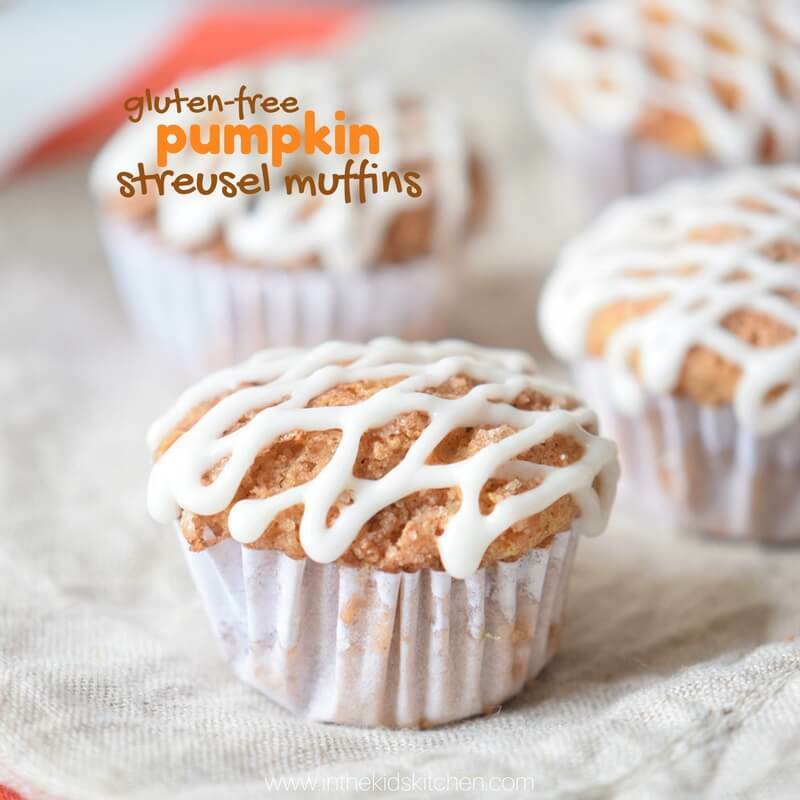 All you need are some reliable recipes to show you that going gluten-free doesn’t have to be a hassle or involve giving up delicious treats – like streusel-topped muffins! 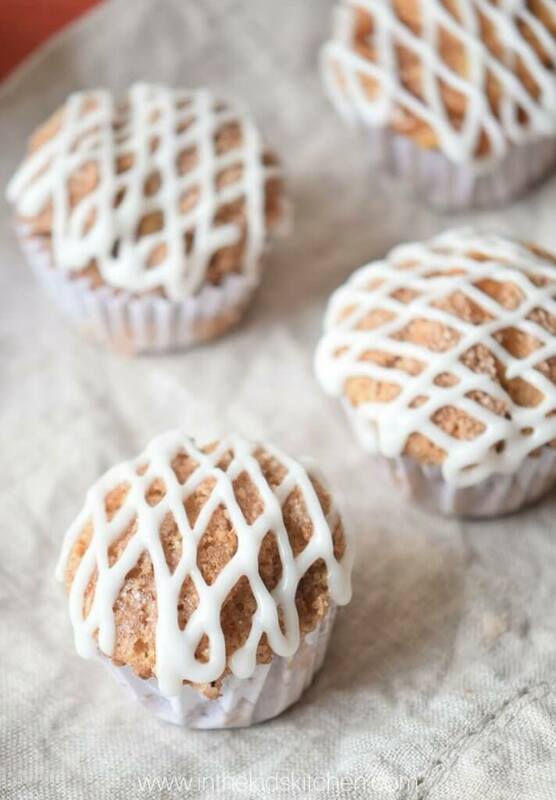 These gluten-free pumpkin streusel muffins are spongy and light with a delicious sweet topping and a yummy, dairy-free icing sugar drizzle. By using good-for-you substitutes like honey, nuts, coconut oil and pumpkin puree, these muffins also add a bit more nutrition to snack time. Preheat oven to 375°F and line your muffin tray with paper liners. TIP: We also love these silicone baking cups because they’re washable and reusable, plus the muffins pop right out! In a small bowl, stir together the flour, baking soda, and cinnamon. Set aside. 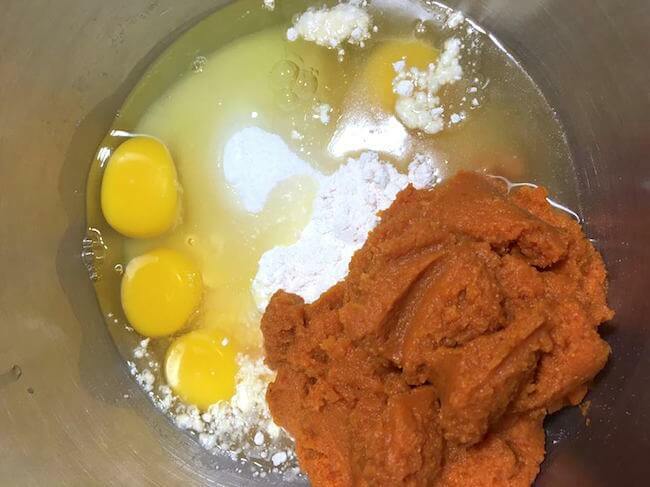 Beat together the eggs, oil, honey, pumpkin and vanilla. Slowly add in the dry ingredients. Portion 1/3 cup amounts of the muffin batter into the prepared muffin tray. In the now empty dry ingredients bowl, mix the almond flour, coconut oil, and ground hazelnut for the streusel topping. Spoon 1-2 Tablespoons of streusel topping onto each muffin and bake for 22-25 minutes, until the tops bounce back when tapped. Remove from the oven and let cool completely before preparing the glaze by mixing all ingredients together and spooning into a piping bag. Drizzle the glaze over the cooled muffins. Let the glaze set before serving or packaging. 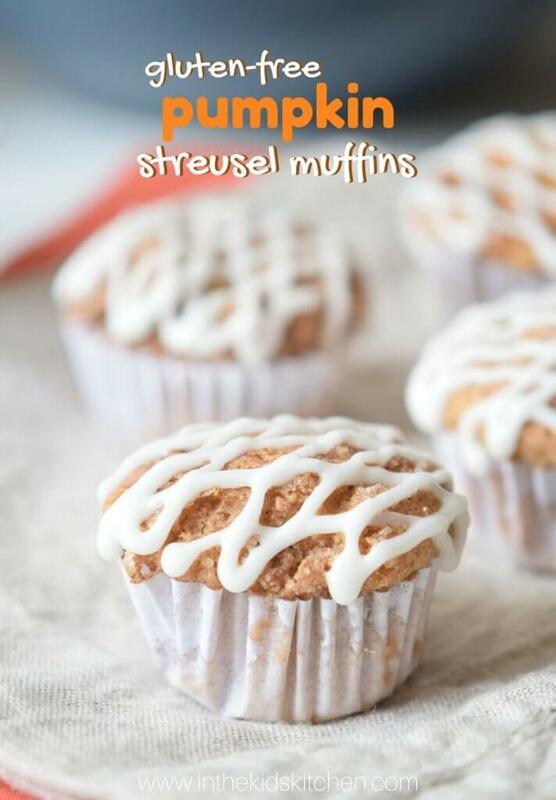 Free printable copy of this gluten free pumpkin streusel muffins recipe available at bottom of post. 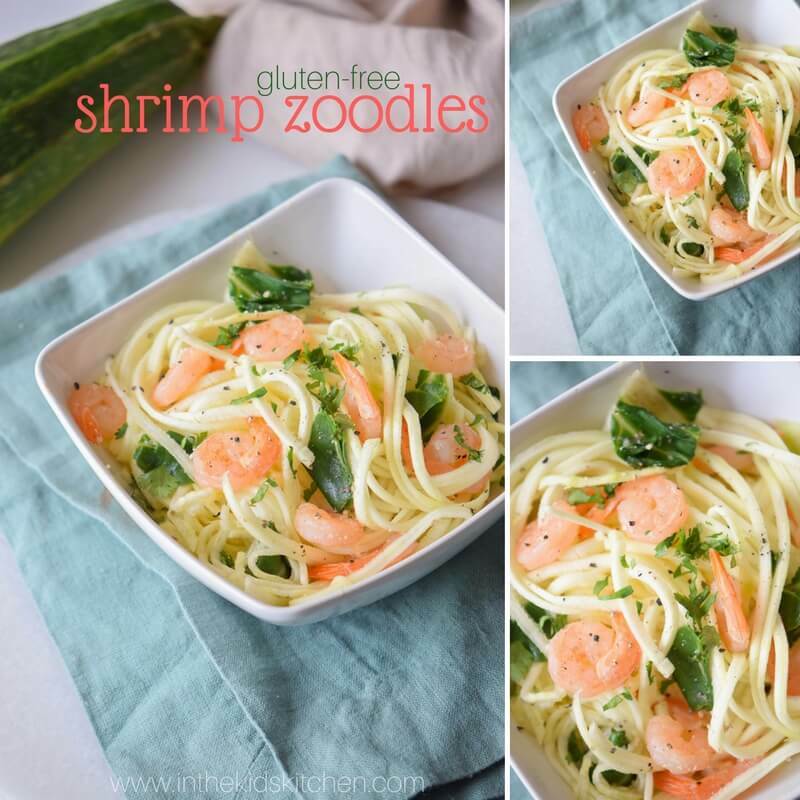 Do you try to eat gluten-free? 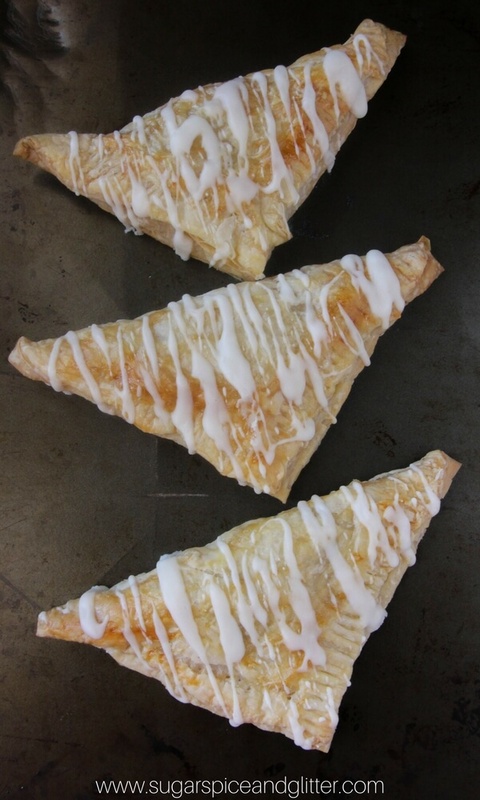 What special treats would you love to see us recreate to be gluten-free? 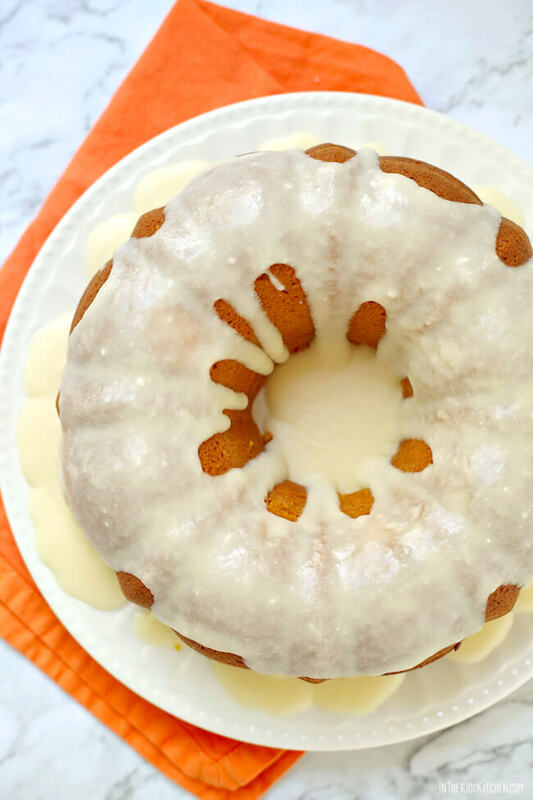 A perfectly moist classic pumpkin bundt cake…that’s easier than ever to make! 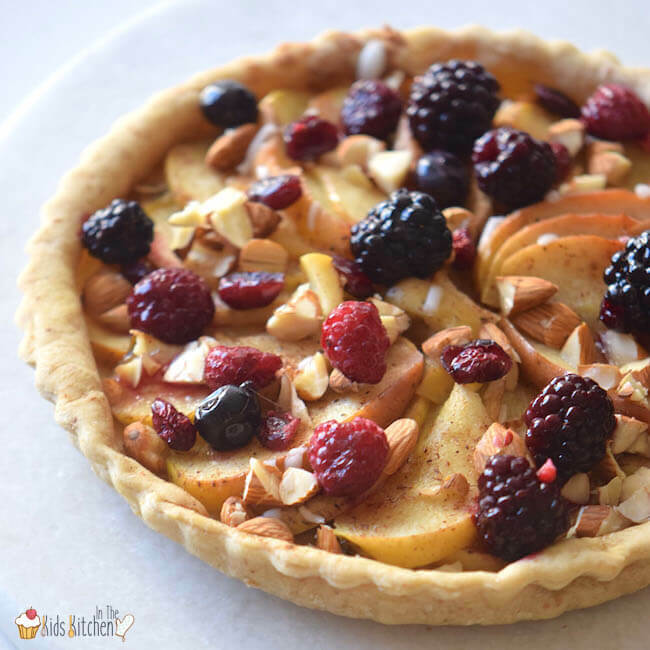 You’ll love this foolproof Fall dessert recipe! Fall is my favorite season, in no small part due to the desserts! 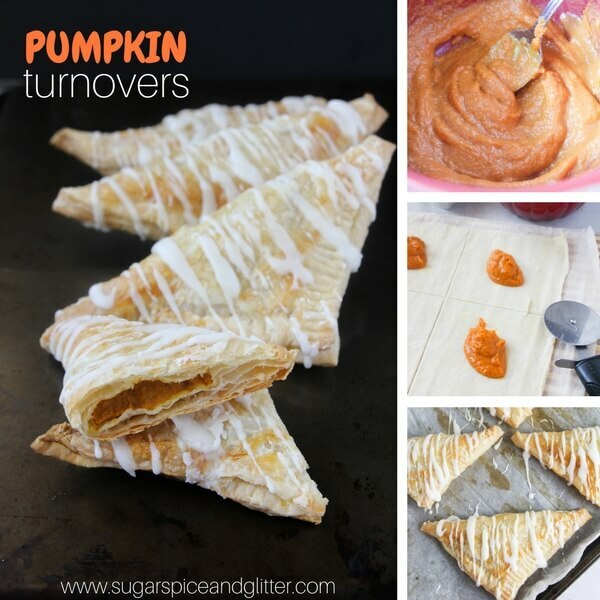 I look forward all year to those spicy flavors like pumpkin and cinnamon! I loooove pumpkin swirl cheesecake, but sometimes I don’t want to spend all day baking. 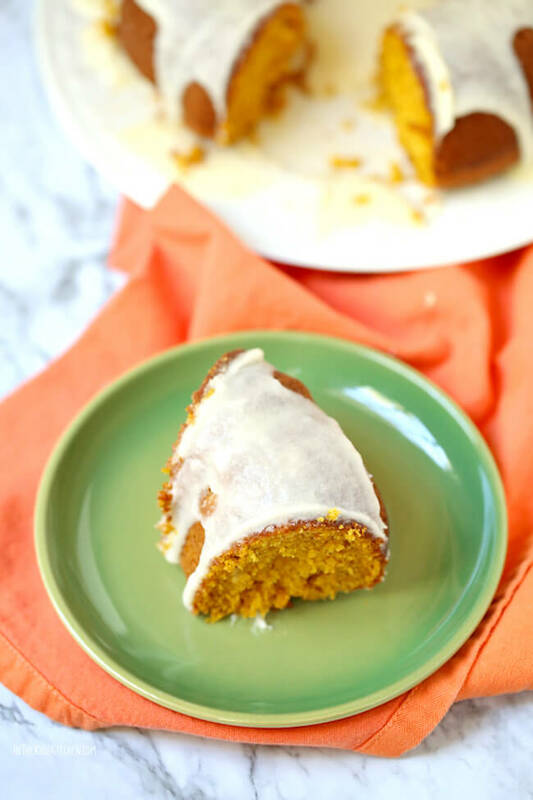 This pumpkin bundt cake recipe is one of my favorites because it incorporates a sneaky box cake shortcut that’s just about impossible to mess up. It saves time and energy and creates a perfectly springy cake every single time! 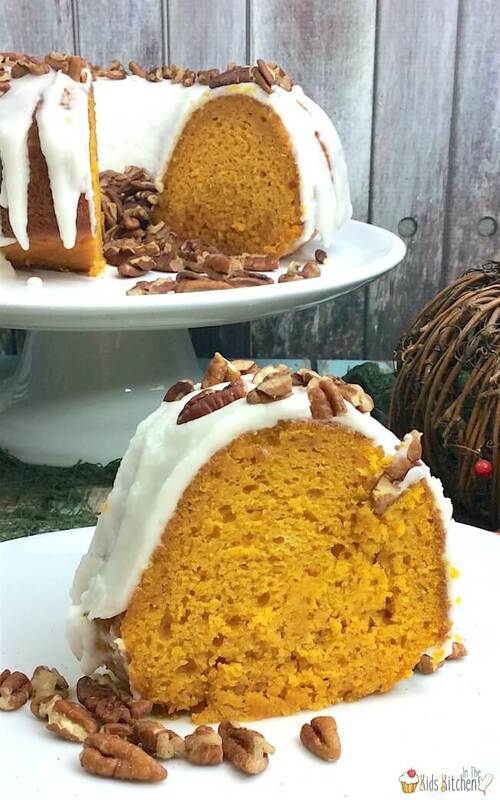 Update: This Pumpkin Bundt Cake was one of our most popular recipes of 2017 – as you can see we made it multiple times and took lots of different photos! 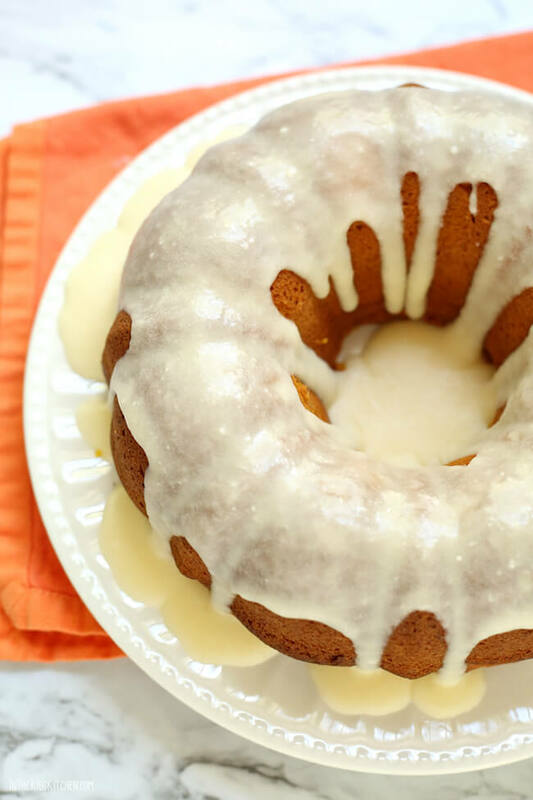 Because this cake was so loved by our readers, we created another pumpkin bundt cake for 2018, this time with chocolate chips and made in the Instant Pot. 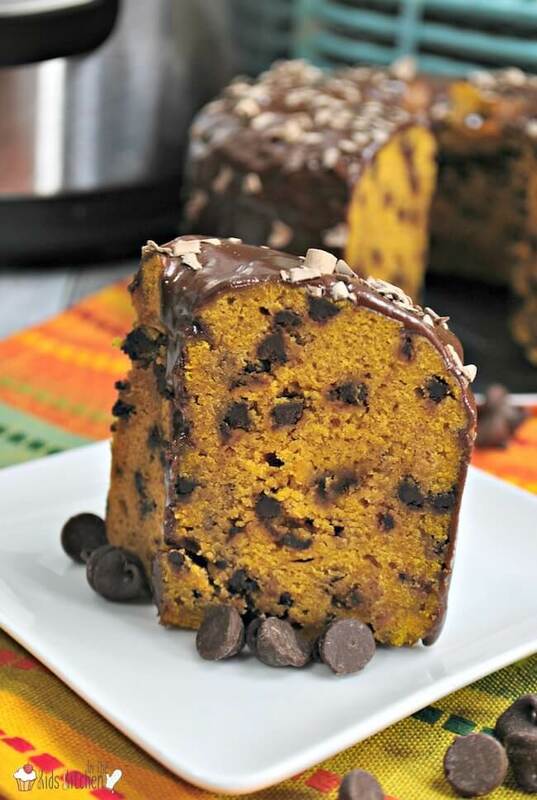 Click here to try our Instant Pot Pumpkin Chocolate Chip Cake! Tip: If you’re a die-hard pumpkin fan, feel free add 1-2 teaspoons of pumpkin pie spice to the cake mixture for extra flavor! Preheat oven to 350°F. Grease a bundt pan and set aside. In the bowl of a stand mixer add all cake ingredients and beat on medium speed for 2 minutes or until well combined. Pour batter into bundt pan and bake for 40-50 minutes, until an inserted toothpick comes out clean. Cool for 15 minutes in the bundt pan before flipping and releasing onto a cooling rack. Combine all glaze ingredients in a medium bowl and hand whisk until smooth. Pour over cooled cake and let sit for 10 minutes to harden before slicing. 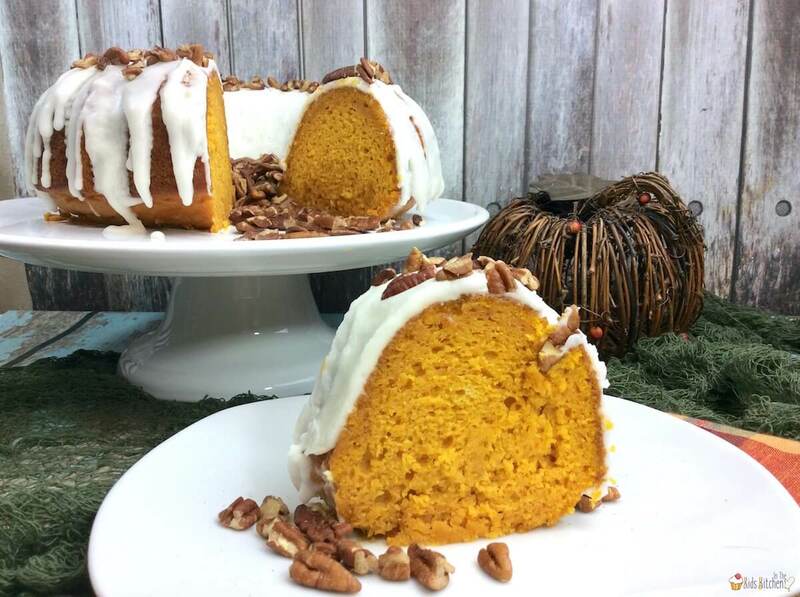 Free printable copy of this pumpkin bundt cake recipe available at bottom of post. In a bowl of a stand mixer add all cake ingredients and beat on medium speed for 2 minutes or until well combined. Cool for 15 minutes in the bundt pan before releasing onto a cooling rack. 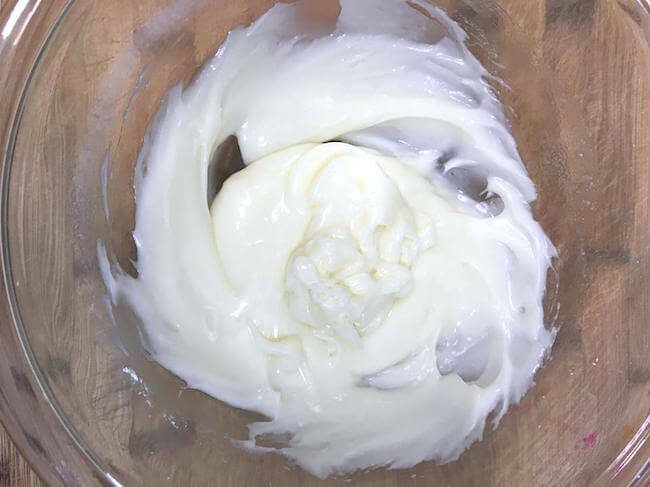 For the vanilla glaze, combine all ingredients in a medium bowl and whisk until smooth. Pour over cooled cake and let sit for 10 minutes to harden before cutting. 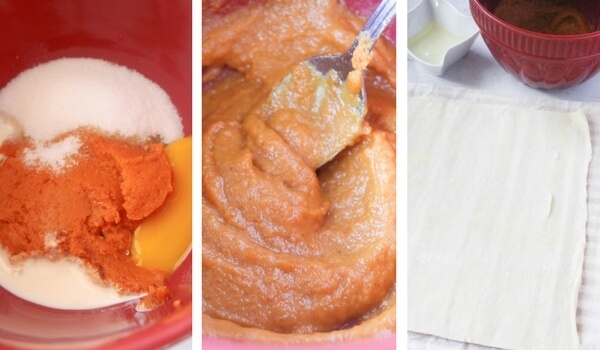 For a fragrant Fall sensory activity, try this Pumpkin Spice Play Dough from Sugar Spice & Glitter!